We have new cars for sale, like the fabulous innovative Wrangler 2018. 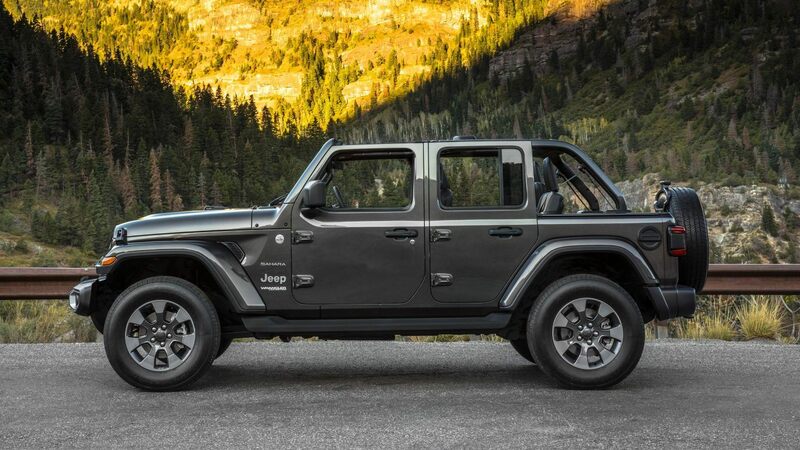 Apart from a few new additions, the Wrangler remains the Wrangler. And, when you think about it, the manufacturer would be crazy to do otherwise. It’s hard to change a recipe when it’s been working for more than half a century. 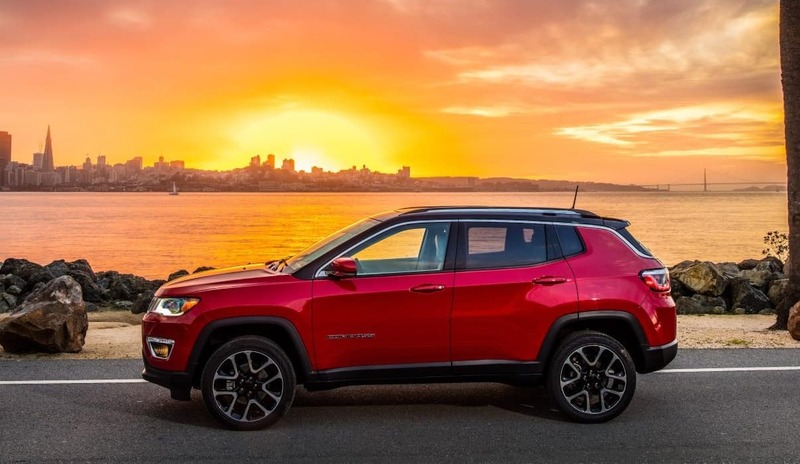 Also, discover the all-new Compass 2018 for sale at this fantastic Jeep dealership located in the Denver Area and serving Denver Colorado. Since we want to be sure that you are getting a great deal on your vehicle and it is essential to pay a reasonable rate, we will always offer you fantastic deals on every car. Therefore, do not hesitate to talk to your sales representative. We have a lot of different automobiles to choose from, to help you to find your new car at a reasonable price. We have also collected all the most amazing automobiles available, and we are therefore able to offer you a great deal near you. No need to contact a ton of different dealers, and negotiate prices yourself. Our exceptional service will, therefore, save you time and money. 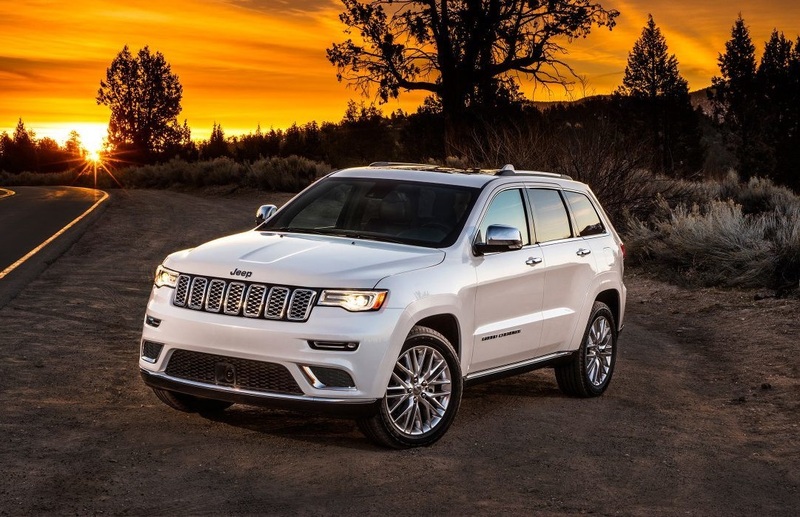 Remember, we are a Jeep dealership located in the Denver Area, and we are specialists in serving Denver Colorado. Also, as a specialist in the sale of new and used cars, our car dealer offers a wide choice of models of vehicles with significant discounts. Our mechanical and bodywork services are also at your disposal to ensure the follow-up you deserve. Therefore, contact Pollard Jeep Of Boulder today. As an essential player serving Denver Colorado, this Jeep dealership in the Denver Area has been able to adapt to market developments. Today, the professionalism of our dealership helps us to guarantee assistance for our customers in the financing of auto loans. The recognition of all our auto loan partners and our expertise, therefore, allow us to offer a wide range of financial solutions, adapted to every need of our customers. With our auto loans, you decide on the amount of the credit to be carried out and the duration of your car loan. Your monthly payments will also be negotiated favorably regardless of the repayment term of your loan. With the auto installment loan, you will also benefit from a favorable rate. To keep an automobile in good shape, it is necessary to respect some basic rules that include simple maintenance provided by a workshop with qualified technicians, like the helpful staff at our car dealership. Given the variety of cars that we service, we will be able to find the part that may be needed to get your car back in good working order. Whether you take care of it yourself or trust a professional, do not put essential maintenance off until the next day. Today, thanks to the quality of the materials and the progress made on lubricants, the manufacturers recommend replacing the engine oil every 6,000 miles. First, depending on your trip types, choose the most appropriate oil. Remember, to avoid problems; it is also imperative to always keep your engine clean and not let it get covered with dirt. Also, to prevent overheating, replenish your coolant every 4-5 years with a complete purge of the circuit. However, you will have to learn to do this at the right time and wisely. Indeed, one may wish to use synthetic oil that is more effective than mineral oil. Also, the body of your car should be cleaned regularly with a washing until it shines. Indeed, this cleaning may be done quickly and with little effort. If you hear a little clicking noise during the acceleration, maybe the injection has started to get stuck, or the valves are dirty. Finally, some people tend, without necessarily noticing, to use the clutch pedal as a footrest. As you can see, there are a lot of different things you need to pay attention to. Why not contact Pollard Jeep Of Boulder and have them handle all this for you. Change the filters often. When changing your oil, think about changing your various filters (air and oil). Remember, filters are an essential part of your car and one that should regularly be changed. As a real lung of the vehicle, your filters allow you to filter the quantity and the optimal quality of air in the motor necessary for combustion. Therefore, do not forget to change all your filters regularly. Depending on the type of engine, the filters must be checked and replaced periodically to avoid the risk of damaging the engine. You should also routinely warm up the engine, so do not be afraid to accelerate, without putting your foot on the floor, but delaying to shift the top gear. If your seats are leather, take care to clean them with specific creams. In addition to using a vacuum cleaner before any good cleaning, a microfiber cloth, soaked in just warm water, possibly with a little soap, will often be sufficient to clean the plastic parts. The idea is to operate in small sections and then finish with a global rinse. Also, do not hesitate to use cleaning products such as an injector cleaner. 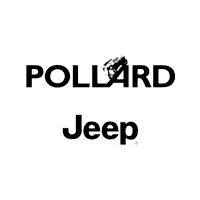 Rather than dealing with all this maintenance yourself, why not contact Pollard Jeep Of Boulder and let our professional staff handle all this for you.